The Town of Liberty’s Highway Department is committed to hard work and focused on the continuous improvement of our community. 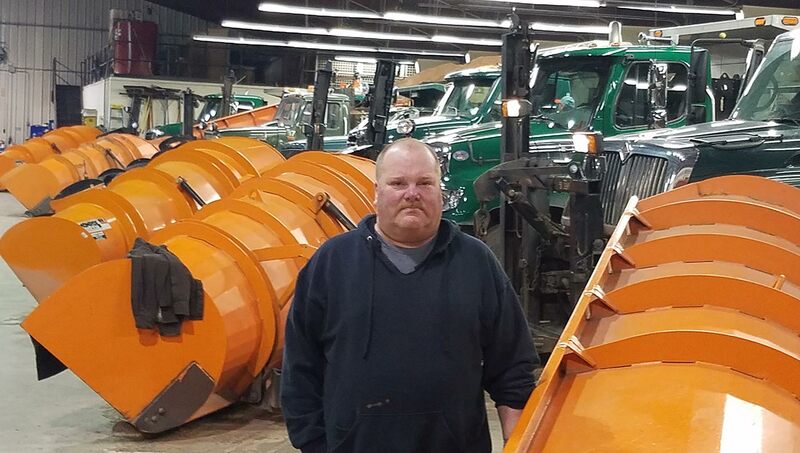 Lead by Highway Superintendent Timothy Pellam, the Highway Department’s Main Office and Town Barn are located at 2751 State Route 52, Liberty, NY 12754. 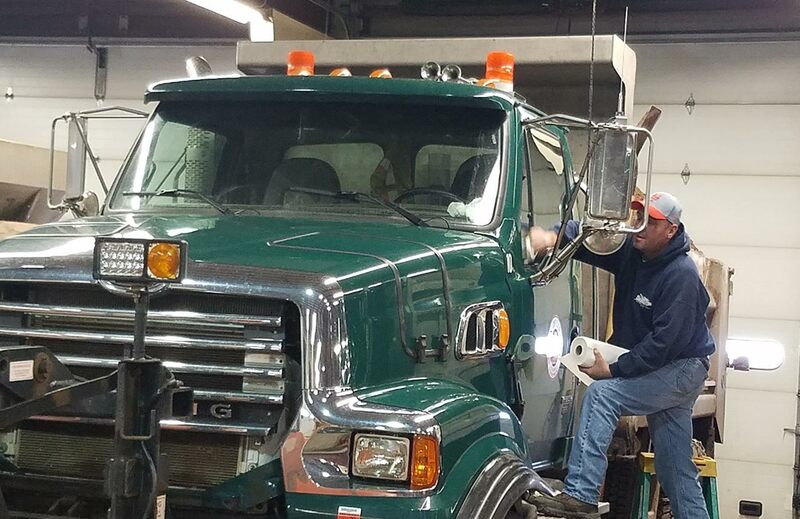 With 17 full-time employees and a fleet of multi-purpose trucks, including freight liners, utility trucks and plows, the Highway Department is on-call 24 hours a day, 7 days a week. The department is challenged throughout the year to provide the public with a safe and dependable transportation system and improving the quality of its infrastructure. Their main responsibilities are to take care and maintain the roads throughout Liberty which includes plowing during winter weather, ditching, paving and patching roads, and cutting back brush. The Town of Liberty’s Highway Department is also frequently asked to help out other municipal departments such as the Water and Waste Water Department and Fire Services when their personnel and equipment are needed. When asked what the best part of the job is, the department responded by reiterating how gratifying it is to help people in the community and to keep their roads safe. The office is open Monday through Friday, from 7:00 AM to 3:30 PM. There is voice mail and answering service for emergencies or contact during non-office hours. You may contact the office at (845) 292-4172.